CHARLOTTE (WTVD) -- Charlotteans are responding after Raleigh made the cut for the 20 cities Amazon is considering for their HQ2, even though their city wasn't selected. 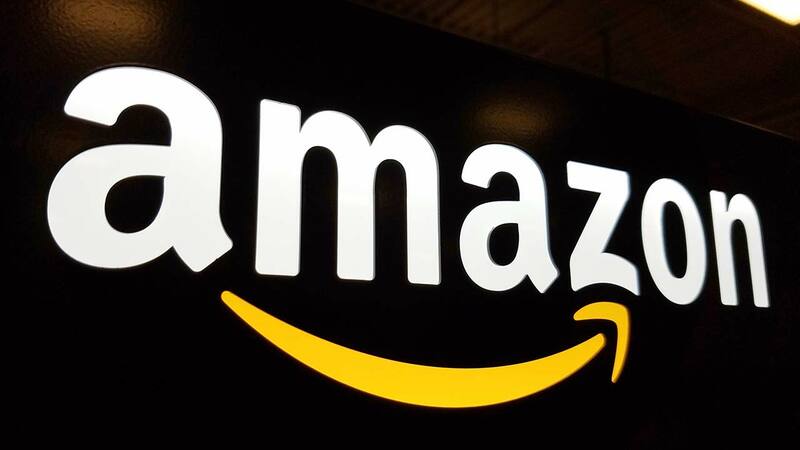 On Tuesday, Amazon released its list containing 20 metropolitan areas. While Raleigh being chosen was great news for many, most Charlotteans were upset by the news. However, Charlotte mayor Vi Lyles didn't let that stop her from congratulating the state's capital. "First, congratulations to North Carolina and our state capital, Raleigh, for moving forward in the competitive selection process for the Amazon HQ2 proposal. When economic opportunity expands in our state, everyone benefit," Lyles tweeted. First, congratulations to North Carolina and our state capital, Raleigh, for moving forward in the competitive selection process for the Amazon HQ2 proposal. When economic opportunity expands in our state, everyone benefits. And she wasn't the only one. Even the Charlotte Observe said they "swallowed their pride" for a congratulations. In an article, the observer compared their cut to that of losing a college sports match, saying that fans don't route for the good of the conference, just their teams. However, their pat on the back started with a "*deep breath* Go Raleigh." "Yes, we know. In the past, there's been some ... competitiveness between our two cities. We haven't always looked kindly on each other. Part of that is our sensitivity here to the Charlotte-hating coming from folks three hours away, the perpetual sneering at our bigness and corporateness. That might have occasionally resulted in snideness on our part, too, such as when this newspaper referred to Raleigh as a "pimply adolescent" and "a smaller town without small-town charms. Let's not dwell." Regardless of where HQ2 could be in the state, one thing is for sure - having those 50,000 high-paying jobs come to North Carolina would be a boost to the state's economy and job growth. As for the candidate list, in the coming months, Amazon will work with each candidate to dive deeper into their proposals, request additional information, and "evaluate the feasibility of a future partnership that can accommodate the company's hiring plans as well as benefit its employees and the local community." Among other contenders are Austin, TX; Boston, MA; New York City; Philadelphia, PA; and Washington D.C.
A full list of candidates can be found on Amazon's website. Amazon expects to make a decision about the new location in 2018.